Really souvenir carriage labels. 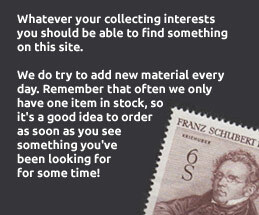 Details at http://www.brecqhou-stamps.co.uk/ whose price list numbers we use. Includes Irish companies for convenience as all existed pre 1922. Also includes modern heritage railway items. Last updated 19.5.2015 A fascinating and barely catalogued field! Municipals are listed under India. Issued since 1929, long established and necessary locals from this island in the Bristol Channel.